Today was day 4 of the girls Spring Break. 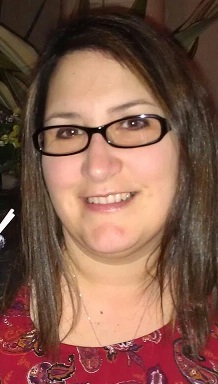 It was so cold and windy today….. not crazy about this weather but it’s better than the rain we had yesterday! At least the sun was out today. 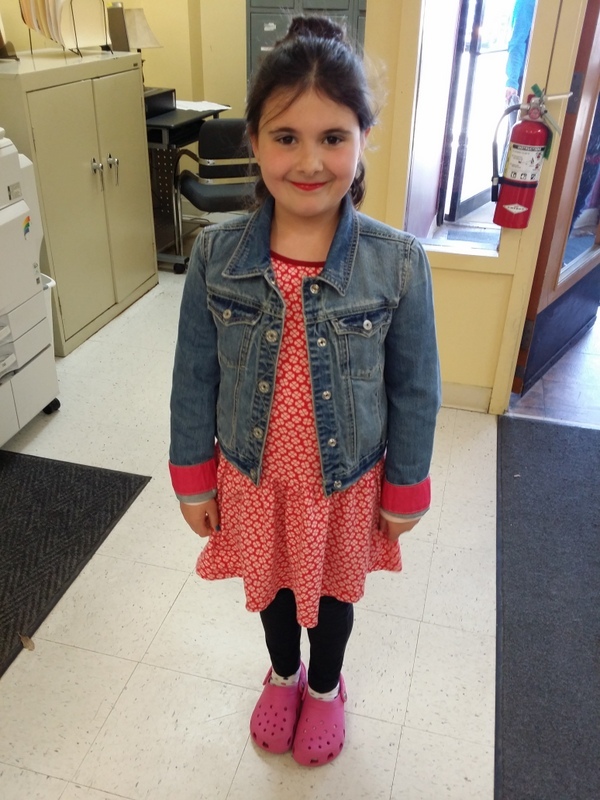 Today was Allison’s 7th birthday and she woke up very excited about the day. 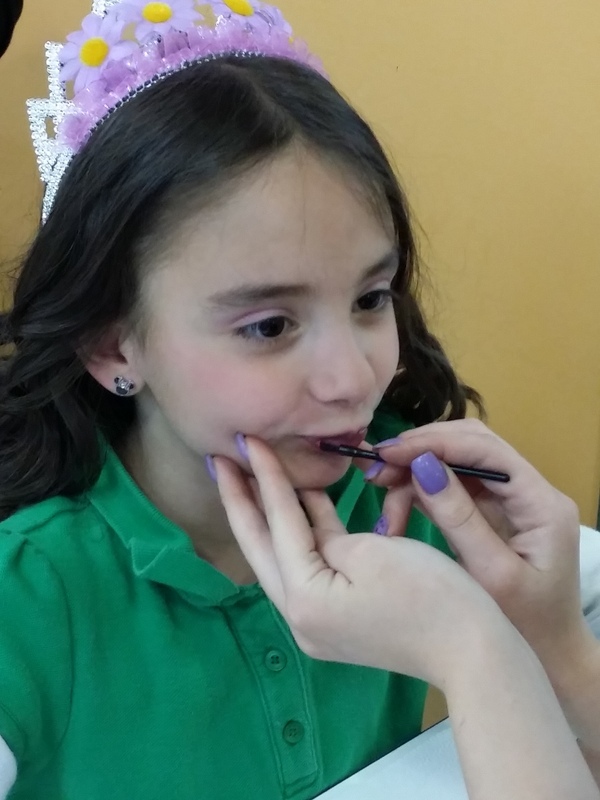 But not just because it was her birthday but because we were going to Empire Beauty School for a day of Princess makeovers!!! 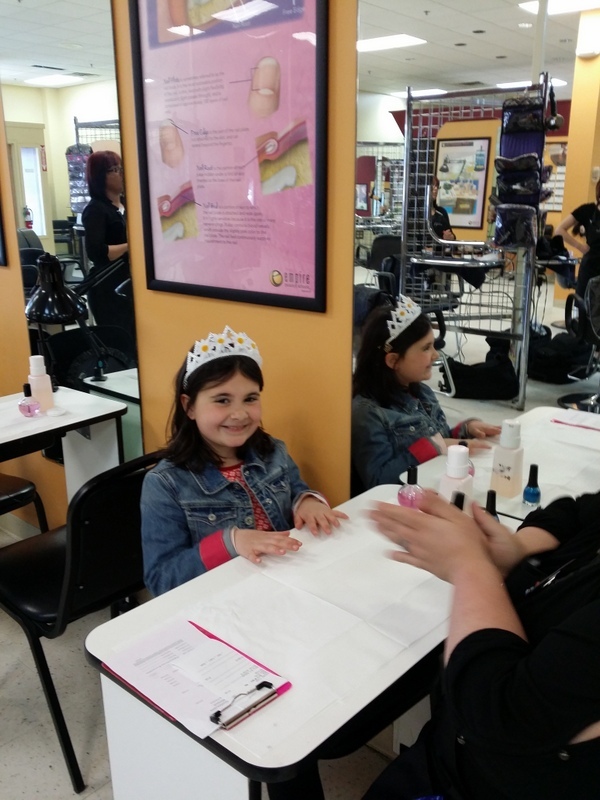 Holly and Allison were 2 of 8 girls, I mean princesses, that were going to get their hair, makeup and nails done! 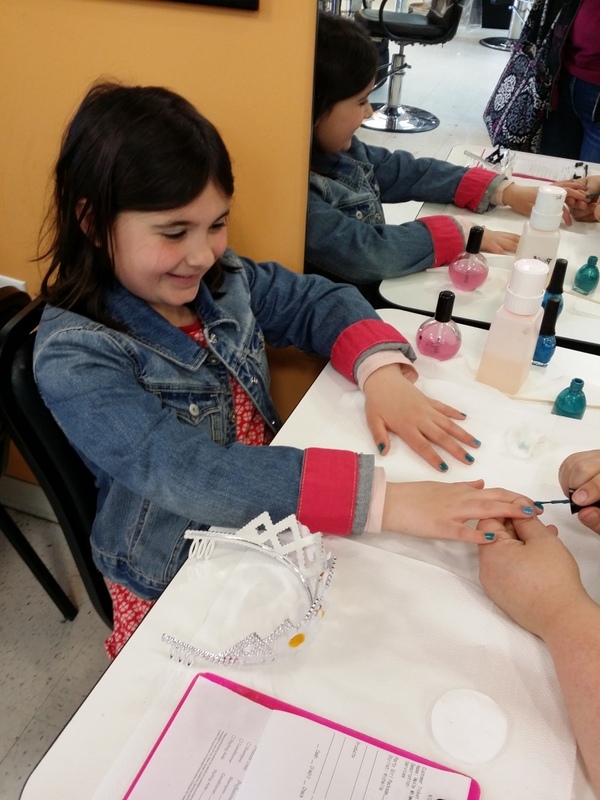 Holly started with her nails…. 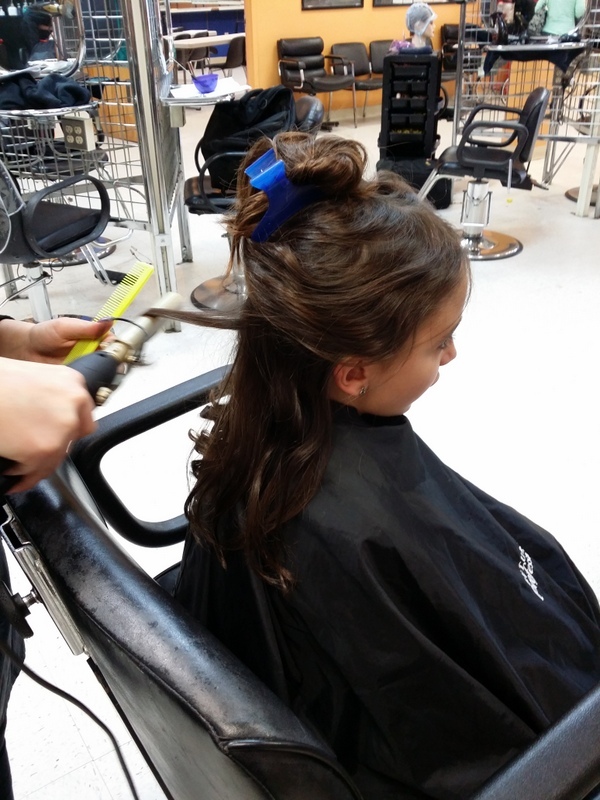 Allison got her hair curled…. 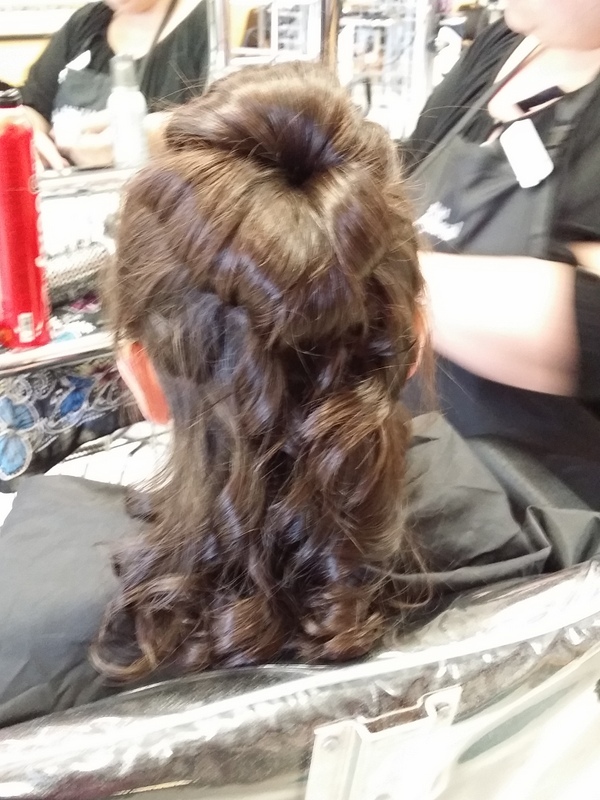 Holly got the bottom of her hair curled and the top put into a flipped bun. 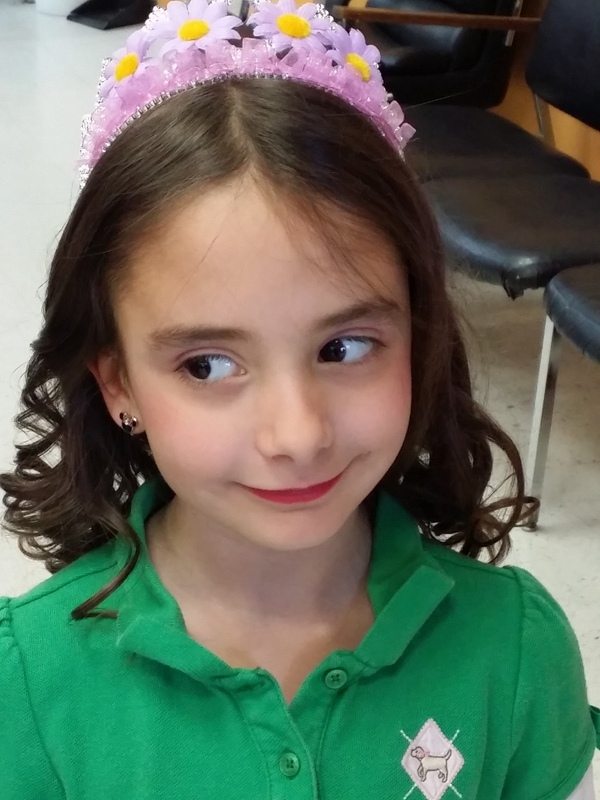 She was getting it all curled and then the girl accidentally burned her ear slightly and she was afraid of the curling iron, which I couldn’t blame her so she decided she was done with the curls. It worked out fine because it looked really nice. Her ear is okay, by the way. 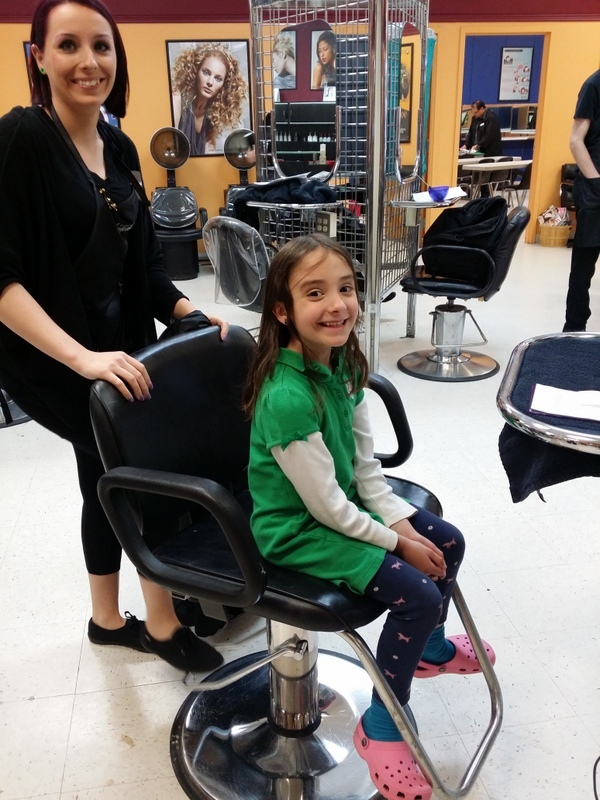 Allison loved getting her makeup done… I think it was her favorite part! She looked beautiful with her red lips and pink eyes! And Holly choose some blue eye shadow and also red lips. So beautiful! 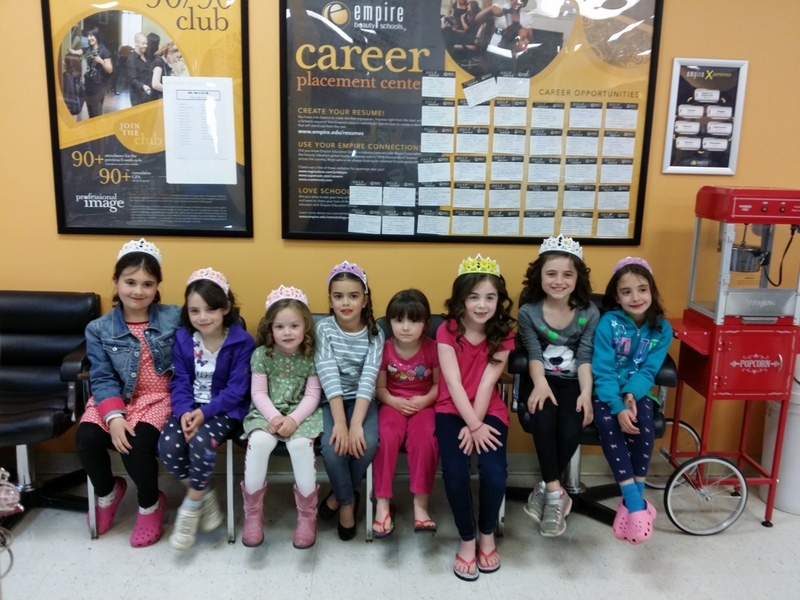 After their makeovers, we headed to Orange Leaf for a yummy treat. The girls filled their buckets .. I mean bowls with ice cream. It was crazy how much they put in there and they charge by the ounce. Next time I’m filling up the bowls! But it was delicious. And to end the day, Holly had her first softball game and she did great! 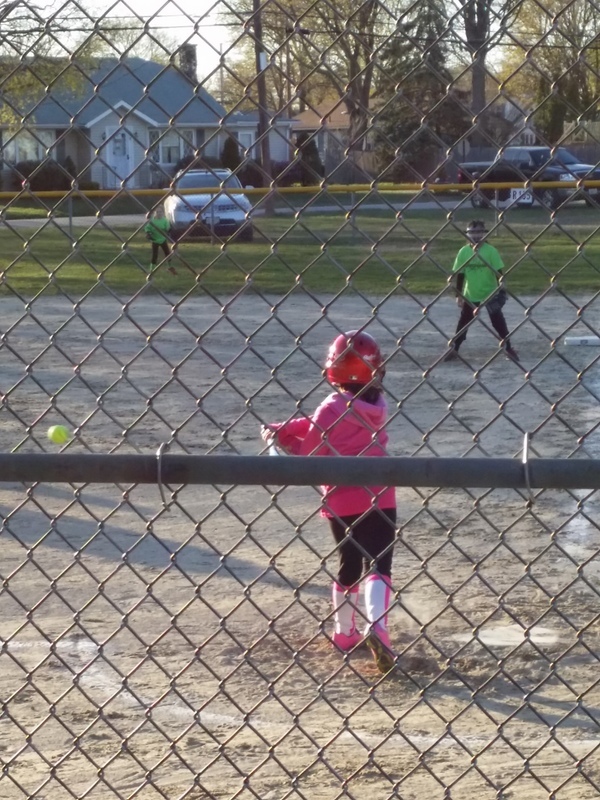 Her first time up to bat and she hit the ball, not too far but enough to make it to first base. And then to second base…. then to third base and then home! 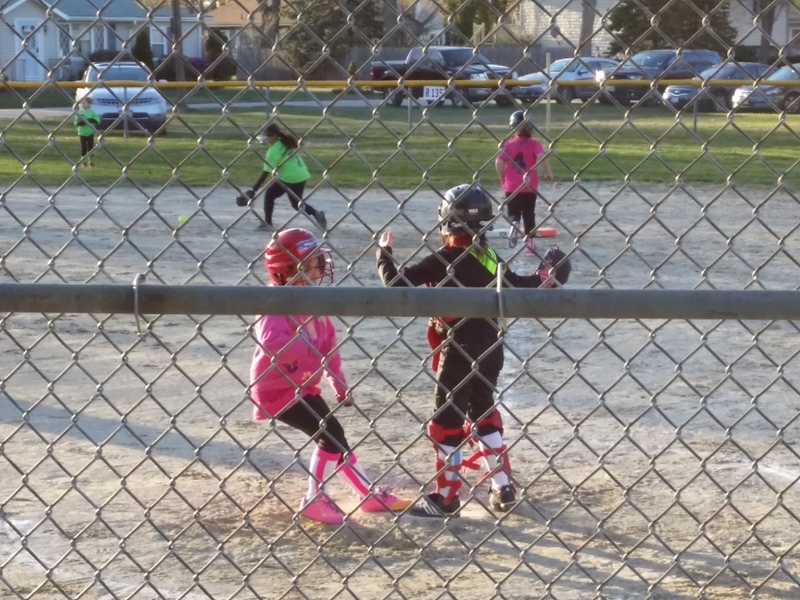 And then she did the same thing the second time she was up to bat…….. and scored again. She did a great job! 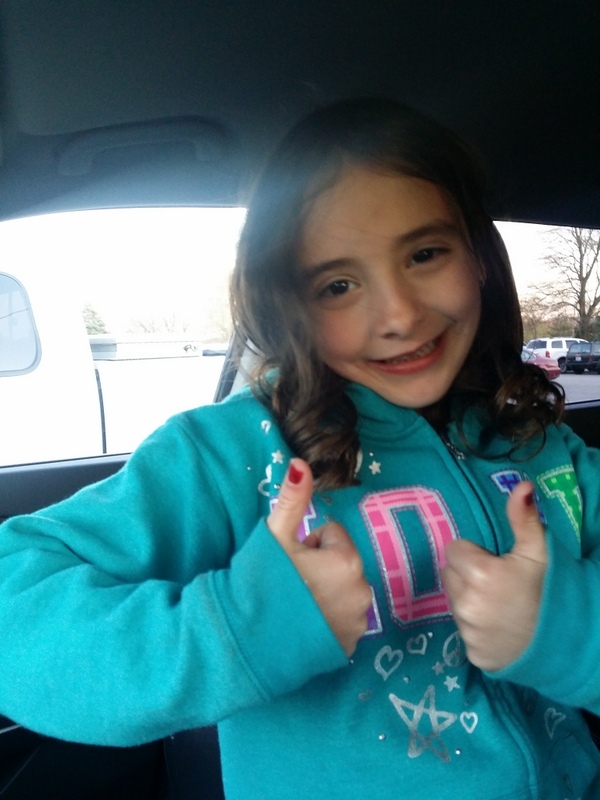 It was a great day and the birthday girl approved it with 2 thumbs up! The day did end with some sad news of someone that I knew passing away. She lived a beautiful and long life well into her 90’s and it was her time. But it still saddens my heart to know she is no longer on this earth with her family. Tomorrow is another day…. and the last day of our Spring Break vacation. I think the girls will be happy to go back to school on Monday and back to their ‘normal’ schedule. I’ll be happy to have my routine back but I do enjoy spending time with them.